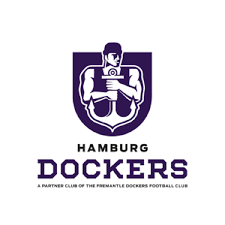 The last time the Hamburg Dockers hosted the Berlin Crocs it saw a huge upset, with the Crocs pinching a one-point win. 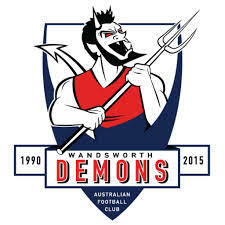 Since then, the Dockers have been in a terrible mood, relentlessly charging to the finals and racking up some big wins. However, in the back of their minds was the prospect of the return bout against the Crocs. On the weekend, the Dockers gained their revenge, hammering the Berlin Crocs by 107 points to enhance their premiership prospects whilst at the same time putting an enormous dent in the hopes of the Crocs. The Crocs will still play finals, but they now know the pecking order and would have to do something incredible to reverse this latest result in finals. The Munich Kangaroos kept their own premiership hopes alive with a strong win against the visiting Frankfurt Redbacks. Whilst the Hamburg Dockers now have flag favouritism, the Kangaroos have done little wrong all season and are still a huge chance of taking the AFLG title. In all fairness, nobody could have really seen this coming. 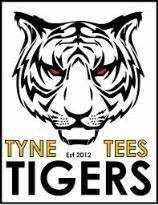 The Tyne Tees Tigers, with a solitary win next to their name in their first season as an AFL Scotland team, up against the undefeated flag favourites, the Glasgow Sharks. In one of the most important wins in the club’s history, the Tigers have pulled off a massive upset, beating the Sharks by 40 points. Whilst there were possibly some personnel changes for the Sharks that may have left them a little undermanned, it was still up to the Tigers to produce their best against a quality team – and they certainly did. Whilst the result had no impact on ladder positions – the Sharks still finishing on top of the home and away ladder to go through to the grand-final and the Tigers finishing fourth – it is an important result for the Tigers. 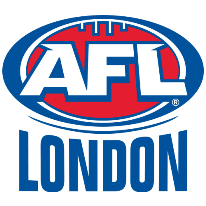 Not only did they enjoy their highest ladder position since their inception in the AFLCNE, they will also have gained enormous belief to take into next season. They have also shown that the trip down to Newcastle will be a challenge for all visiting teams. Coline Duquet is a Frenchwoman who has played women’s footy for six years. Duquet’s footy journey so far has been a decorated one. “If I had to describe my footy journey in few words I’d say that it’s like a love story: full of passion, emotions, and magical moments of pure happiness that I shared with beautiful human beings. But it also meant some difficult challenges and, sometimes, tricky situations (like when I had to choose a club in Melbourne)”, Duquet said. She has trained with VFLW teams Darebin and also Carlton and for two weeks. Duquet has trained with star AFLW players in Darcy Vescio, Brianna Davey, Melissa Hickey, Lauren Arnell and Aasta O’Connor. 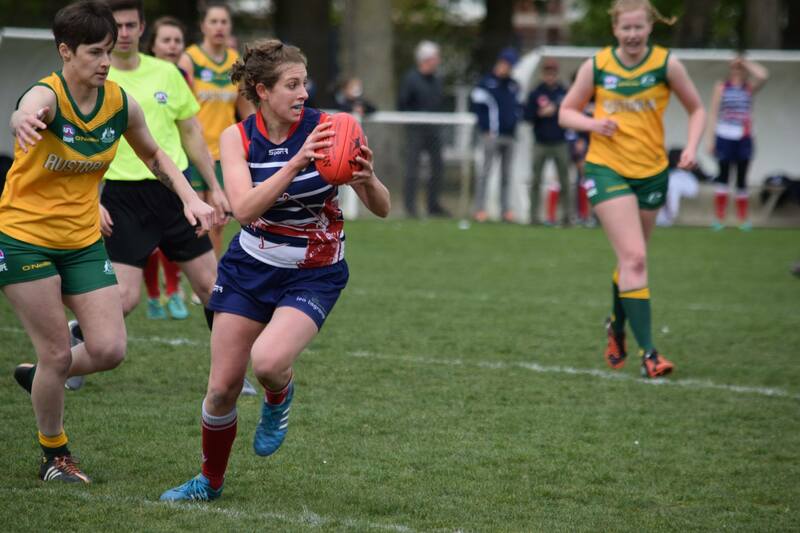 Duquet played for the European Crusaders at the AFL International Cup in 2017 (IC17) and in the same year she was selected in the World Team. "Of course, being named in the World Team made me very proud", she said. 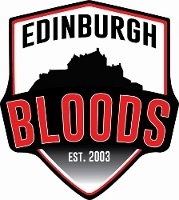 The penultimate round of the SARFL competition in Scotland played out on the weekend, with most eyes on the top of the table clash between the Glasgow Sharks and the Edinburgh Bloods. In what was widely regarded as the grand-final dress rehearsal, the Sharks won solidly to reaffirm their favouritism for the 2018 flag. In their final home game of the season, the Sharks proved too strong for the Bloods, running out winders by 36 points. However, the Bloods know that on a neutral ground they may be able to narrow the gap should they met again on grand final day, as they should. The Sharks’ win catapults them immediately into the grand final despite a round to be played. And Now, Without Further Ado…The Finals. With the AFLCNE home and away season wrapped up focus now turns towards the finals series commencing next weekend in Manchester. With the final two rounds coming to a tame close, the Manchester Mozzies have again taken the minor premiership, followed by the Nottingham Scorpions, Wolverhampton Wolverines and Huddersfield Rams. It presents a menu for semi-finals next weekend which will see the Mozzies (1st) taking on the Rams (4th) and the Scorpions (2nd) up against the Wolverines (3rd). Whilst finals are a different level of competition again to the home and away season, it is difficult to see the Rams causing an upset and usurping the Mozzies. The other semi, however, is less of a predictable match-up with the Wolverines certainly capable of beating the Scorpions if they bring their “A” game. A big ‘if”. It has taken three years on the Sydney Swans list and a journey from the other side of the globe, but 22-year old Irishman, Colin O’Riordan, made his AFL debut in a drama charged clash against the North Melbourne Kangaroos. Holding his own in the cauldron-like atmosphere of Etihad Stadium, the product of Tipperary, Ireland, signalled another Irish success story in the AFL. In a game about which he “had no clue” about as a kid back in Killea, O’Riordin roamed the defensive zone or the Swans gathering 17 disposals at an efficiency rate of 81%, took seven marks (one contested) and laid five tackles. His five rebounds from defensive 50 set up scoring opportunities for the Swans and his four one-percenters showed a deep understanding of a team-based game. On pure statistics, O’Riordan was one of the Swans most efficient players in a very tight and at times frenzied contest. The England squads for the upcoming Euro Cup in Cork, Ireland, have been announce. 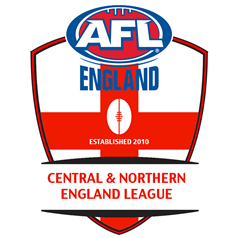 The following article from the www.aflengland.org website lists the players elected. The original article can be found at: http://www.aflengland.org/england-2018-euro-cup-squads-announced/ . Both the England Dragonslayers and Vixens have named their squads for October’s 2018 Euro Cup in Cork. Following an intensive selection, both sides will be looking to retain the titles they won last year in Bordeaux, and have named squads bursting with talent ahead of the tournament later this year. 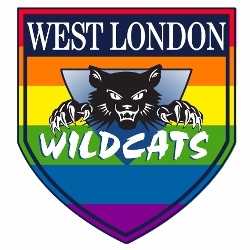 With just two rounds left to play before the AFL London finals begin, the West London Wildcats have announced their intentions to capture the flag. Their two goal win against the Wandsworth Demons sees them now sitting on top of the ladder, but with a significant psychological advantage. It has been a tight contest for much of the year between the Wildcats, Demons and to a lesser degree the North London Lions. But, as the business end of the season has approached, the Lions have fallen off the pace somewhat, leaving the Demons out in front just ahead of the Wildcats. Now that has changed. In terms of ladder position, the Demons will probably reclaim top spot, with their remaining matches against the Swans and Hawks likely wins. The Wildcats play the Swans before a bye. However, ladder position means little in big matches – form does.